A few days after taking office, the Congolese president faces strike action by officials, one of the first challenges of his mandate, according to Israel Mutala analysts. After the popular jubilation, it is already the time of the challenges for Felix Tshisekedi. Complaints of wage arrears and improvement of working conditions constitute the bulk of the demands that the new President of the DRC is called upon to respond urgently. According to the Congolese analyst Israel Mutala, these strike action movements are a direct result of the advent of the new power in the DRC. According to the Congolese analyst Israel Mutala, in conjunction with BBC, these strike action movements are a direct result of the advent of the new power in the DRC. 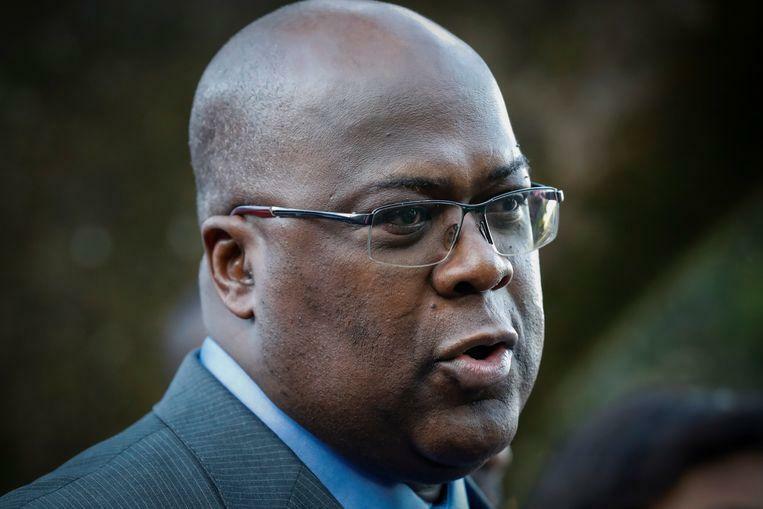 The strikes are also interpreted as an invitation to President Tshisekedi to replace some of the heads of state-owned companies appointed by his predecessor, Joseph Kabila. “Some attorneys (general managers) were backed by the former power, so because political umbrellas jumped out, some trade unionists and workers had their say,” says Mutala. 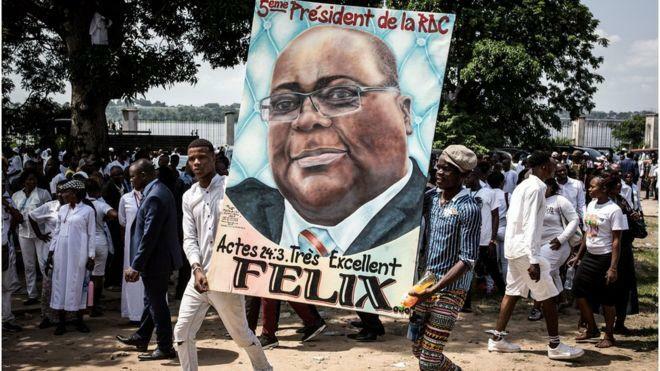 #RDC: La République démocratique du #Congo vit au rythme d'une série de grèves depuis l'élection présidentielle, signe des profondes attentes des Congolais envers leur nouveau chef de l'Etat, Felix Tshisekedi, issu d'un parti d'opposition revendiquant le "progrès social". “These workers now want to push towards the exit of some proxies deemed incompetent or shady. It is the renewal at the top of the state that calls this new freshness at the level of institutions,” adds the Congolese analyst. According to Israel Mutala, strike action affects the national economy because they lead to a decline in the revenue of the Treasury. “By impoverishing the state, we also impoverish civil servants and we do not give the state the means of its development policy,” says Israel Mutala. At least six national companies are affected by the strike action. These work stoppages began with key sectors, including transportation.